Designed by the Dane Poul Henningsen over 40 years ago, the PH Artichoke is a truly modern classic. So called because it resembles an artichoke although, according to Wikipedia, its original name in Danish was PH Kogle, which translates as conifer cone, which, it might be said, it resembles more closely. When Henningsen was asked to design a lamp for the Langeline Pavilion, a restaurant in Copenhagen, in 1958, it took him only three months to come up with the finished idea as it was based on a lamp he had first produced in 1927, the PH Septima. This was a pendant with seven glass shades, produced by Louis Poulsen until 1940 when it was phased out due to lack of materials during the war. 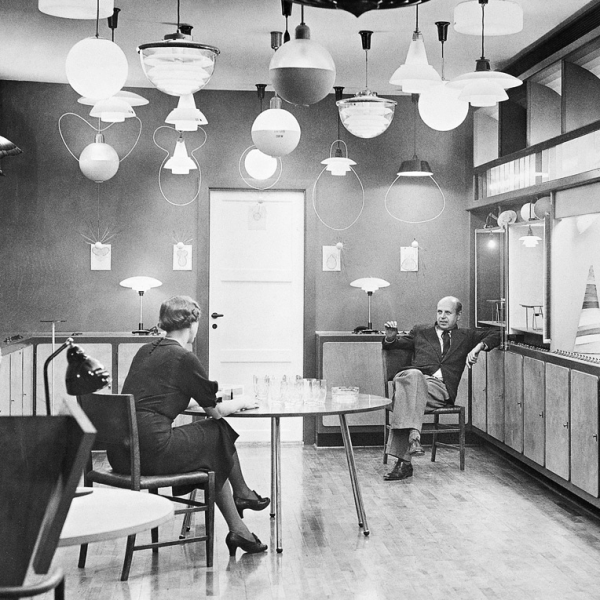 Henningsen’s lifelong collaboration with Louis Poulsen began in 1925. 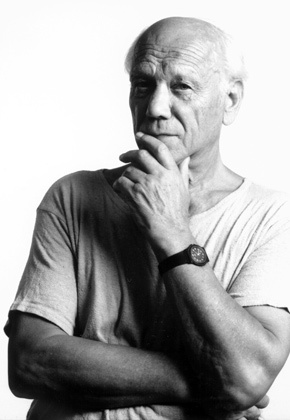 He started out as an architect but later switched to lighting which remained his lifelong passion. ← Underwater Photography: Turning my body into a Floating Platform.